We have another update from some of our missionaries! 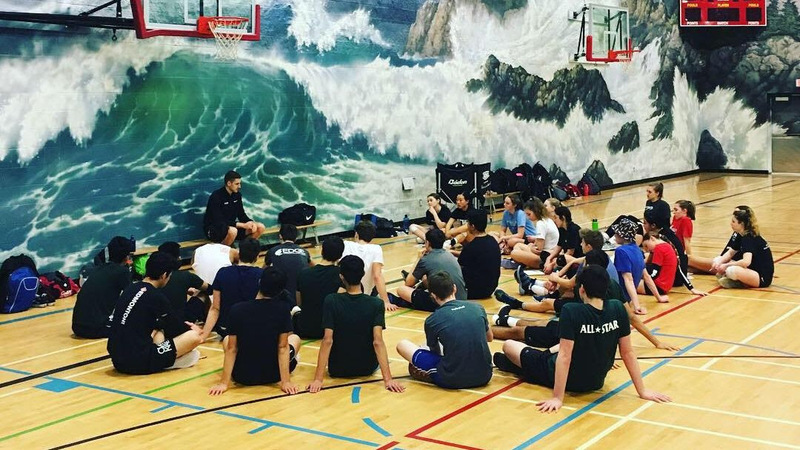 Jason reflects on teaching athletes to find their value in God and shares some praise and prayer items. Eric shares about the challenge of resting in God during a busy month. Greg gives an update on the family, reflects on the past few months, and looks ahead to the future.